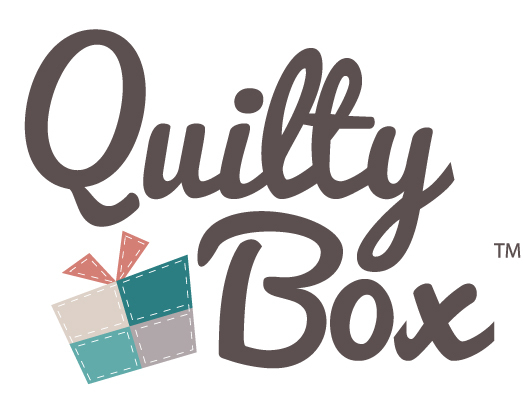 When you subscribe to Quilty Box, you receive a referral link to share with your friends. If 3 of your friends use this link to subscribe to Quilty Box, you will receive a coupon for a Free Quilty Box! This coupon will apply $48 to your next renewal. That’s one Free Quilty Box! When your friend comes to our home page by using your referral link and makes a subscription to Quilty Box, you will receive credit for that subscription. You need 3 referred subscriptions before the Free Box coupon is applied to your account. Does everyone receive the same things a month or do they vary?